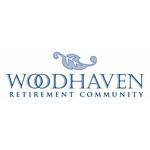 The Woodhaven Retirement Community is the only full service Continuing Care Retirement Community (CCRC) in Livonia, Michigan offering every level of care. Services include independent living apartments with a la carte services, licensed care in assisted living apartments, memory services in a totally secured environment, skilled nursing care, rehabilitation and adult day services. Woodhaven is proud to partner with Agility Health in offering high quality rehabilitative services and post-acute care. My mom was placed here after her hip replacement surgery. This place was awesome! They are an extremely well coordinated team .Their social worker down to the nurses and administration did a great job of taking care of my mom. They knew who she was before she arrived. 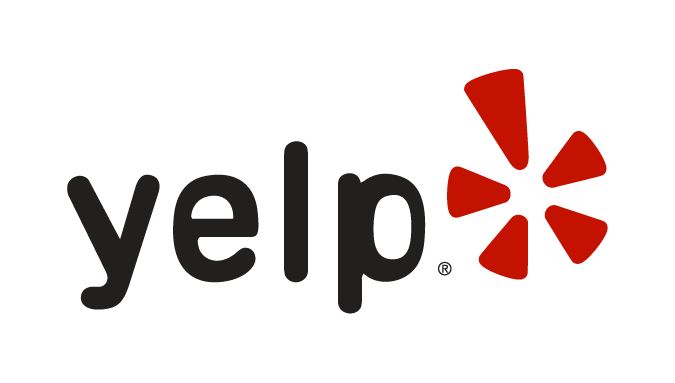 They review everything with the family and kept me in their communications. The patient is well cared for. I cannot express appreciation enough. Thank you Woodhaven. Thank you. Thank you for the wonderful Thanksgiving dinner you put on for the residents and their families. The tables looked beautiful,the food was plentiful and delicious and the entire staff who served us was so friendly! We all had such a nice time! Everything I would hope to find for my mother in an assisted living environment is here at Woodhaven! These wonderful,caring people are an answer to a prayer! This has to be one of the best retirement homes I have been to. Did a great job with my great uncle Palazzolo. Thank you and five stars for cleanliness, smiling faces and prompt service. Review Stream Powered by OMG National | © Copyright 2019. Woodhaven Retirement Community. All Rights Reserved.